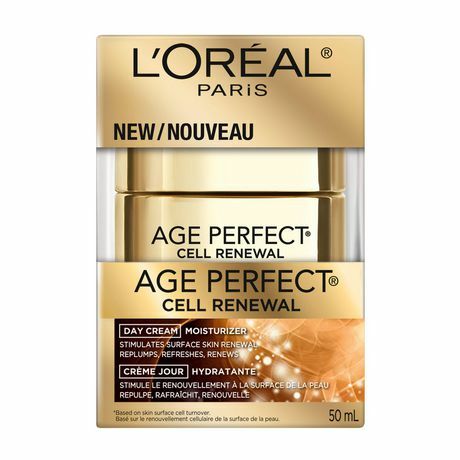 • Inspired by 20 years of Skin Cell Biology, L’Oréal introduces Cell Renewal. 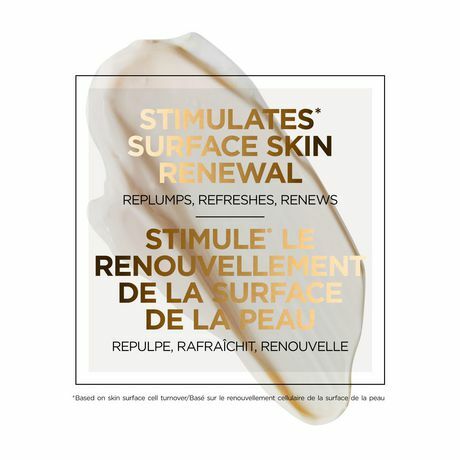 A new skin care line formulated to help stimulate surface skin cell renewal. 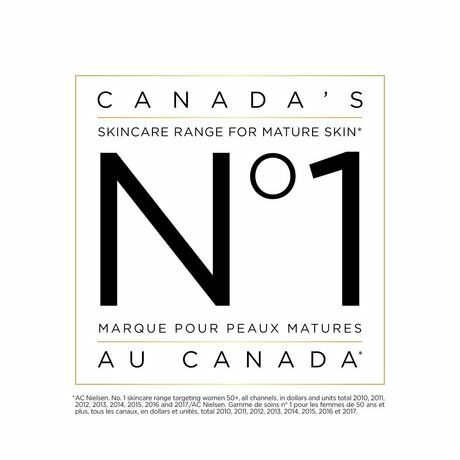 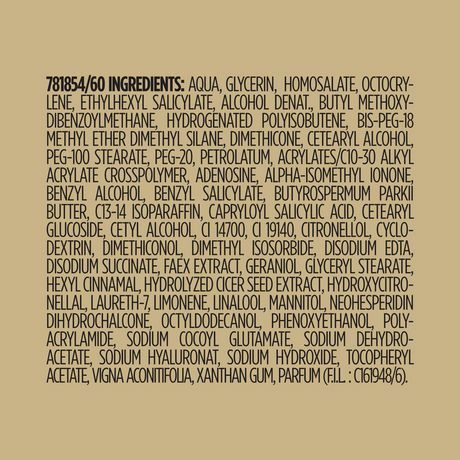 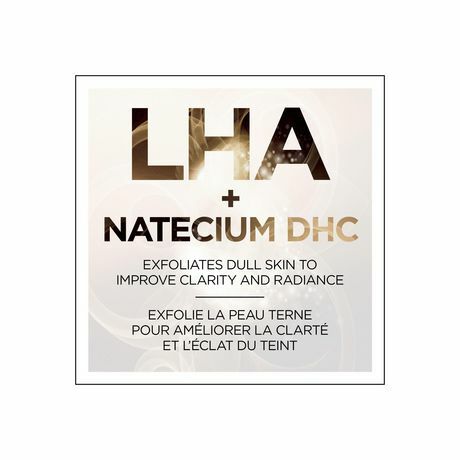 • Formulated with exfoliating LHA, and anti-oxidant Natecium DHC, that helps stimulate cell renewal on skin surface. 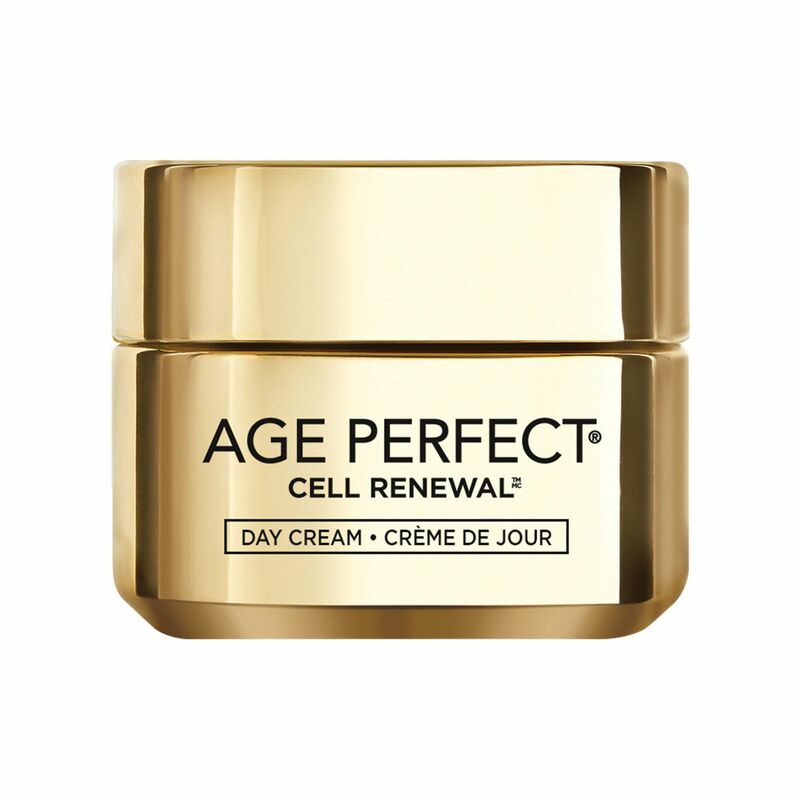 • Every morning, smooth Age Perfect Cell Renewal Day Cream over face. 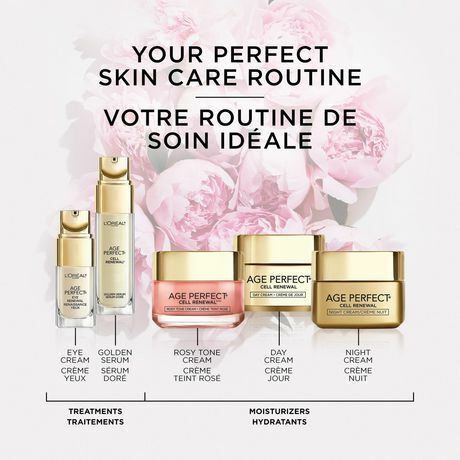 For optimal results, first apply Age Perfect Cell Renewal Golden Serum. 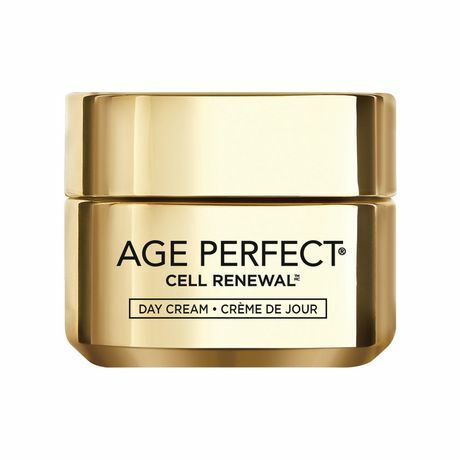 In the evening, apply Age Perfect Renewal Night Cream.